ShuttleCloud can migrate your Google Chats! 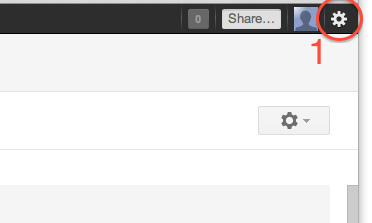 Click the cog in the top right of the gmail webmail interface. 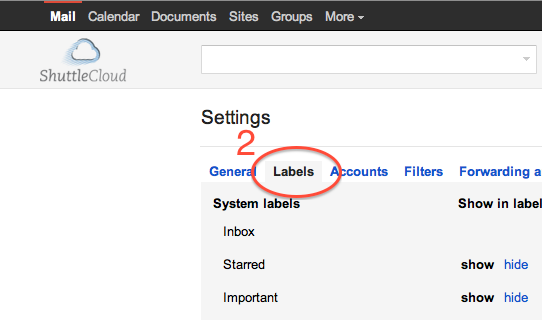 Click on the “Labels” tab (second from the left). 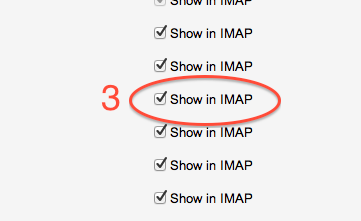 Make sure that the tickbox next to “Show in IMAP” for chats is enabled. 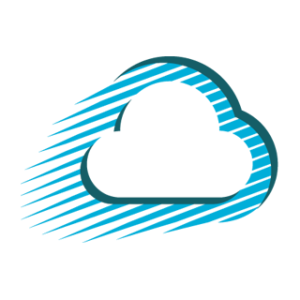 To get started with ShuttleCloud, go here. ← Won’t removing the alias to set up the new Google Apps account cause email downtime?